Inspired by Hoxton life and combining ingredients and imagination, Hoxton Spirits is an innovative lifestyle and spirits brand that embodies the cultural powerhouse that is this pocket of East London. For the past 25 years Hoxton has been the creative centre of London. It’s the central link that unifies the infamously colourful Shoreditch, the racy streets of Dalston and the bohemian melting pot of Hackney. 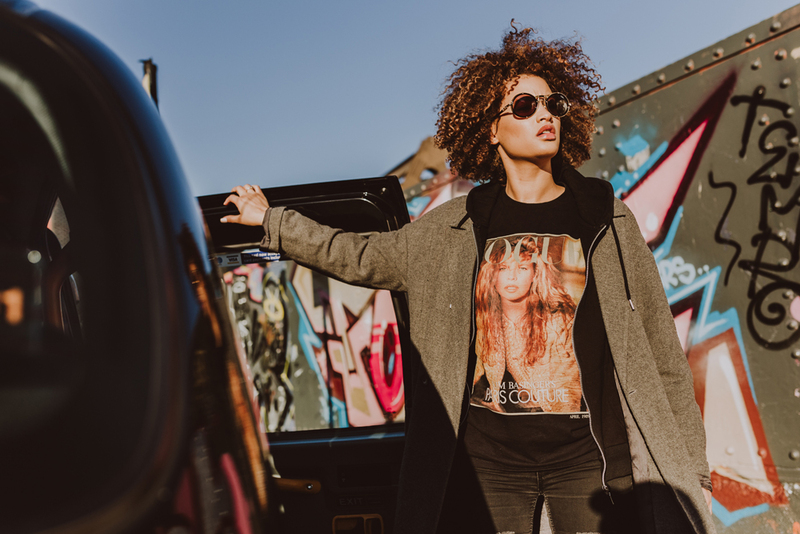 In Hoxton, artists mix seamlessly with fashion designers and entrepreneurs, sharing ideas, setting trends and influencing the way we live our lives. There’s a buzz in the air which feels as if anything any minute something totally new and original might happen. Actually, knowing Hoxton, it probably will. Produced at one of the World’s leading Micro distillers, Hoxton is made using the finest, thically sourced Ingredients. Quality is key to us so we only ever use naturally and ethically sourced ingredients through our entire range. We are spirit geeks and use a variety of different processes which includes macerating for up to five weeks and only ever distilling in 150-year-old copper pot stills, to obtain the ultra-smooth and unique, beautiful spirit. We select only the finest agricultural alcohol as our core base and are fanatical about the detail.